Singapore ranks second with an average load time of seven seconds across 12 Asia Pacific (APAC) countries, according to a report commissioned by Google. Singapore falls below the industry’s recommended three seconds along with the rest of the countries surveyed. 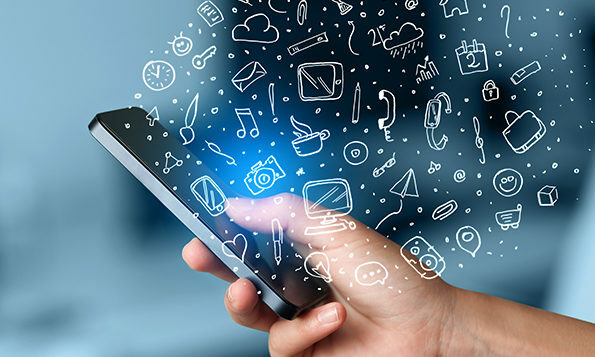 This could be a serious matter for companies to look into, as findings showed a 20% drop in conversions for every second of delay in mobile page load time. While still below the recommended load time, Mainland China took the lead at 5.4 seconds,Indonesia (7.9s) and Malaysia (9.8s) came in fourth and tenth respectively. This lacklustre figures come as 53% of mobile visits are likely to be abandoned if load times are greater than three seconds. 79% of consumers still look for information online even at the point of sale in stores. 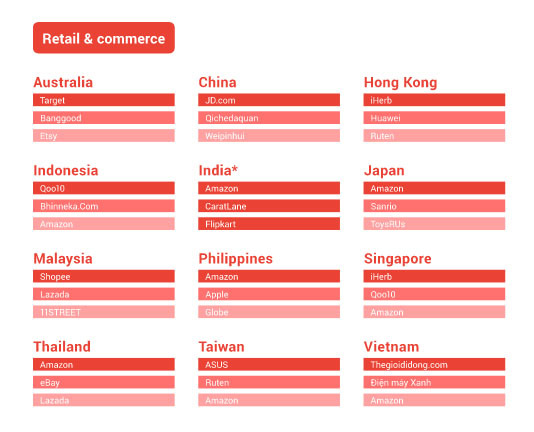 However, mobile sites in APAC have some catching up to do on mobile optimisation. Only two out of of five mobile consumer journey touchpoints, product pages and mobile design, were rated high. 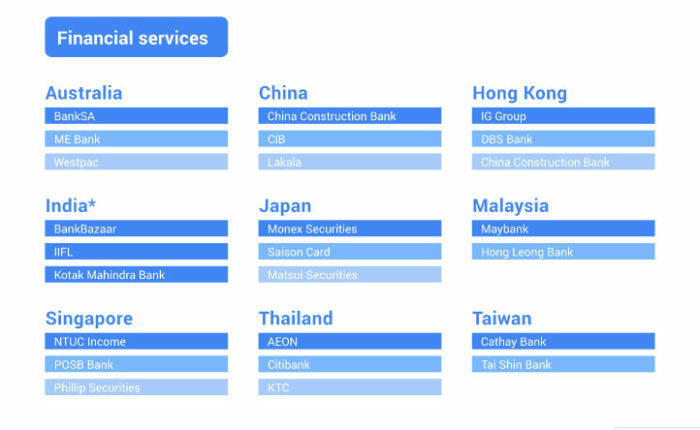 Meanwhile, APAC sites underperformed in findability, registration and conversion, and speed. 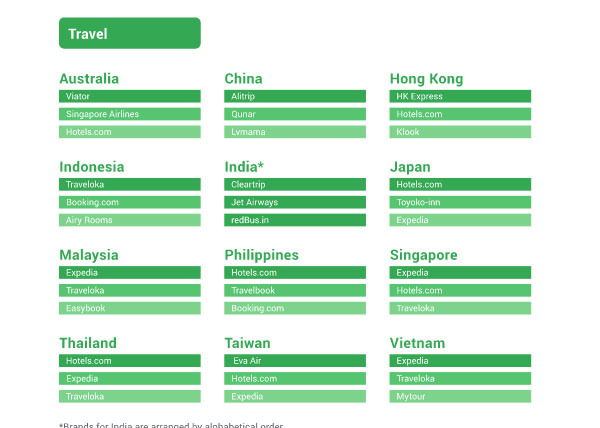 The top brands in mobile experiences were NTUC Income in the finance industry and iHerb in retail for Singapore, as well as Expedia in travel for both Singapore and Malaysia. In Malaysia, Maybank and Shopee scored for the finance sector and retail and commerce industry respectively. Indonesia only made it to the charts in the retail & commerce and travel industries with Qoo10 and Traveloka in the lead. Further, Google highlighted steps in which the brands in the three sectors can take to provide a better mobile experience. Notably, 68% of the finance sites surveyed can improve findability by using autocomplete to suggest popular searches. Meanwhile, sites in the retail & commerce (81%) and travel industries (61%) can improve product pages by allowing users to save products on a guest wishlist. Outbrain Academy will be gradually rolled out to other markets within the region. ..